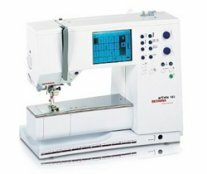 We often have pre-owned BERNINA machines for purchase. 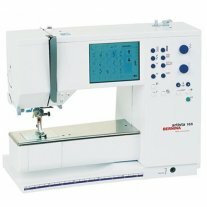 Why buy a used machine from us rather than online or from a private party? 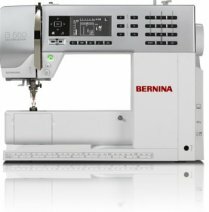 Our certified BERNINA technicians perform a 30-point service and inspection on all pre-owned machines before the machines are sold. deserve from our staff. Remember, it's not always about the price—it's also about the service you get after you make your purchase. high-quality machine, or a sewer who needs a second / travel machine. machines may have already sold! Currently at our Fort Collins location. Take it home today for $2,599. Take it home today for $2,199. Take it home today for $899. Currently at our Longmont location. Take it home today for $799.